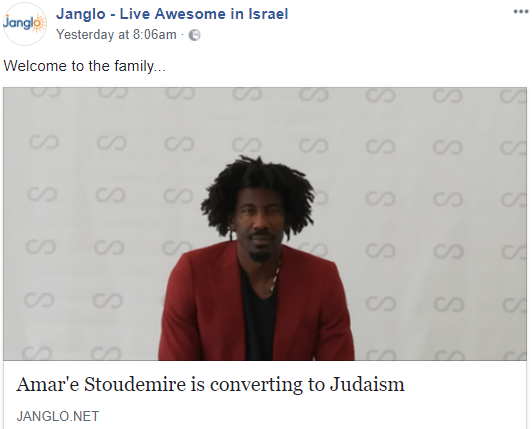 TOMER DEVORAH: New World Judaism "Conversion"
"A real ger tzedek"! H' yishmor v'yerachem. Which real orthodox rabbi do the 'conversion'? The medinah has totally gone to the 'shelo neyda' side. Always found that "passover" in the nt absurd. Firstly, it's supposedly held in a room over the kever of King David outside the walls of the old city...Of course if you remove the Pesach from the Walls it's kares to eat it much less in a kever. Of course Xtians like to pray in bathhrooms so what's it to them. 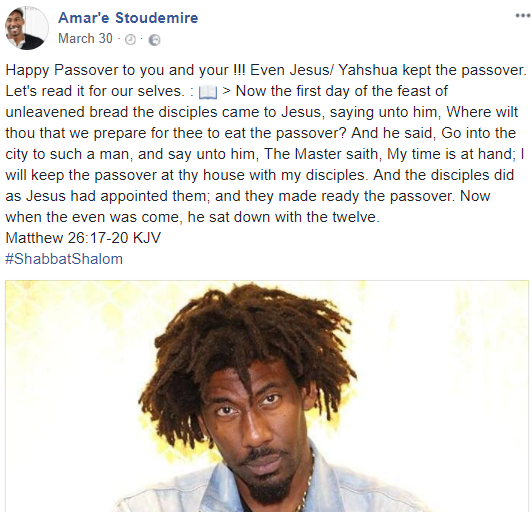 Then, if they had a "real passover" why do they take communion with a matzah and their stupid easter eggs which they don't connect with Pesach anymore. 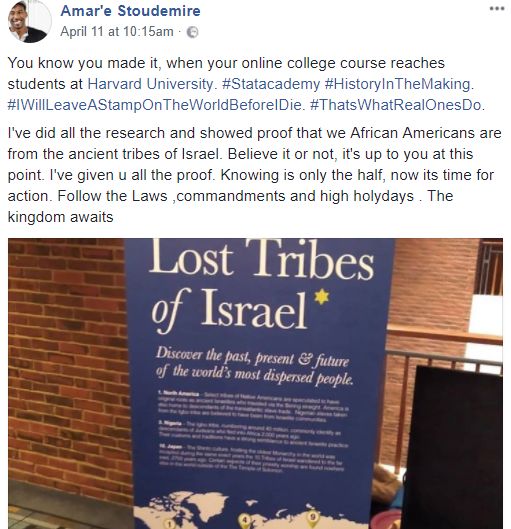 Obviously, they saw what the Jews were doing in the times after the Destruction and copied blindly having no concept of what was jewish life in the temple period. Their religion is invented garbage for fools.The Catholic Church has by now realized all this and has tried to smooth it over. Look,Tacitus is a forgery; Josephus is forged and the so called ger movement will throw away their few "mitzvot and run for the hills once Gog Magog begins in earnest. Lastly the secular Israel Supreme Court ruled in the famous Brother Daniel case 50 year's ago that a Jew who believed in yimach smo v'zichro could not qualify as a Jew so how can this fellow think he can have it both ways? The ones that "convert" him are to blame. The Jewish people's enemy's always came from inside.